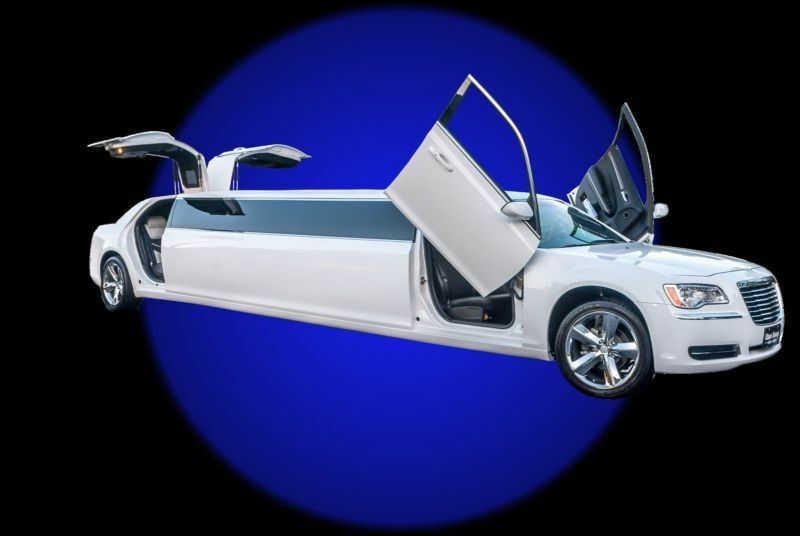 Seattle Top Class Limo is a wedding transportation company based in Seattle, Washington. 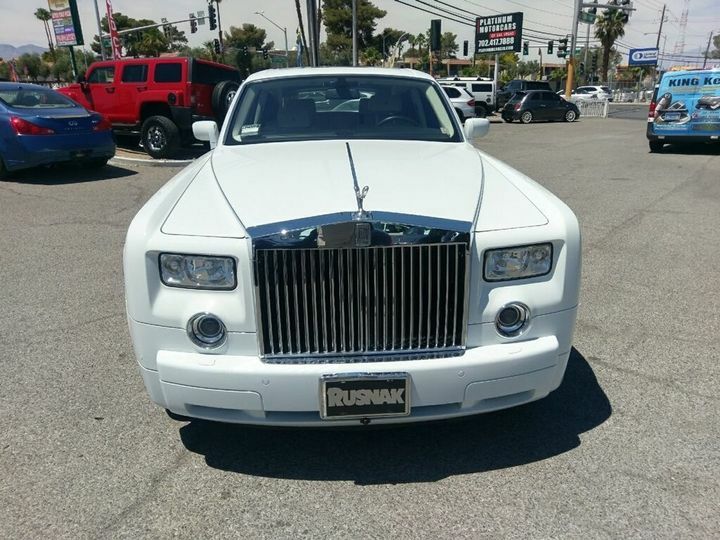 They boast a network of five-star chauffeurs driving a fleet of classy cars, including stretch limos, luxury SUVs, and a selection of classic cars. Dedicated to safety and reliability, they believe your wedding transportation should be an extension of your wedding party, complementing you rather than drawing attention away. 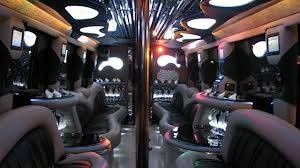 Seattle Top Class Limo Was Amazing. 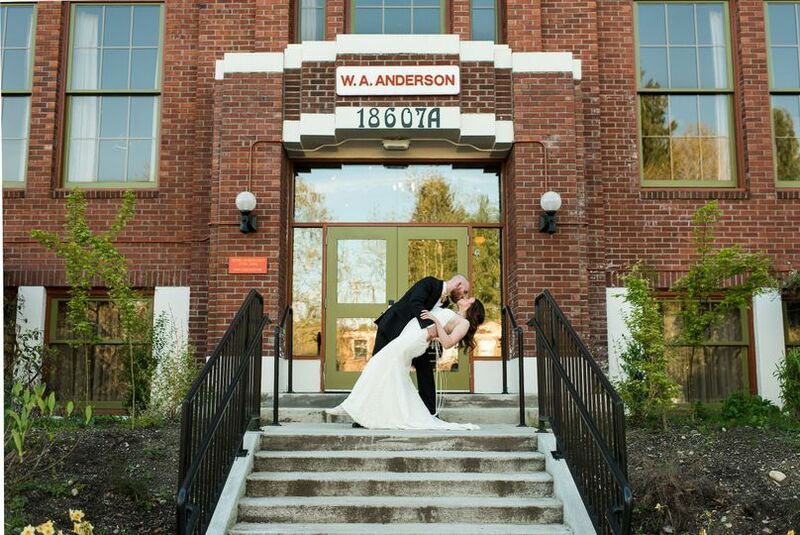 My husband & I were paying for our wedding & trying to save money where we could, but not skimp on quality. Seattle Top Class Limo helped us do exactly that. They respected our budget & provided nothing but help along the way. In the office, Vick was beyond nice & listened to everything we said. He took us in with no appointment & gave us suggestions as to what we could do. he even gave me a little gift that they usually give out at the bridal/wedding events, even though i hadn't attended. he helped us come in under budget. Vick also knew EVERYTHING about planning the timing and locations of the limo for the wedding. 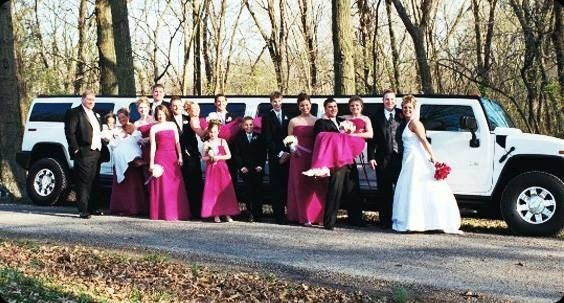 For our wedding, we had a stretch Hummer. The limo was clean & on time. The drive was patient, kind and was good on the roads. We couldn't be happier & would definitely recommend Top Class to anyone. I used them twice over a few days for a group tour and it could not have been a better experience! Reliable, nice, very fair prices, outstanding service! Great customer service, it was great to not have to worry about it. They totally had it handled. Would definitely recommend using. 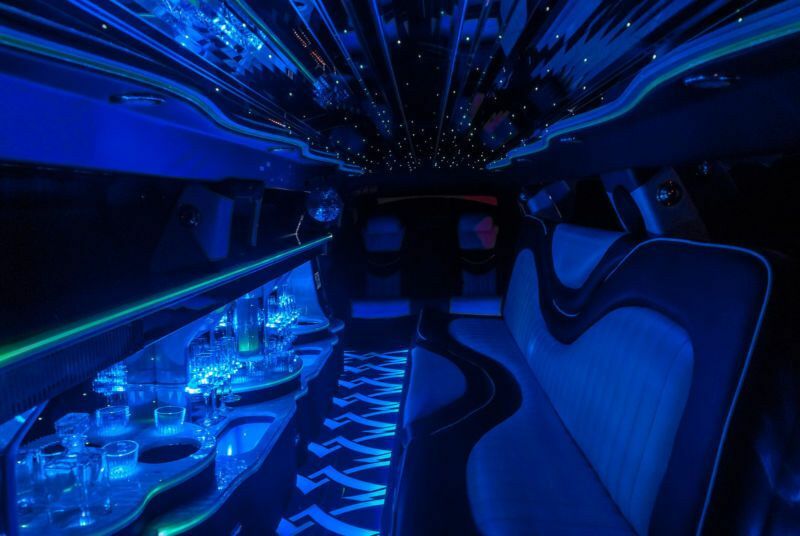 If You’re looking for Elegant and Personal Limo Service, you’ve come to the Right Place. 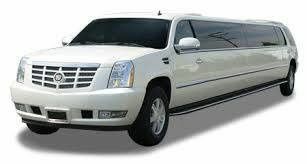 Seattle Top Class Limo Service Provides Limo Service for Proms, Wedding’s, Sporting Events, Concerts, Night out on Town, Homecomings, Anniversaries, Birthday Parties, Bachelor and Bachelorette Parties... It doesn&apos;t matter what the occasion may be, Seattle Top Class Limo Service is here to “exceed” your expectations for the best limo transportation in the Washington State. 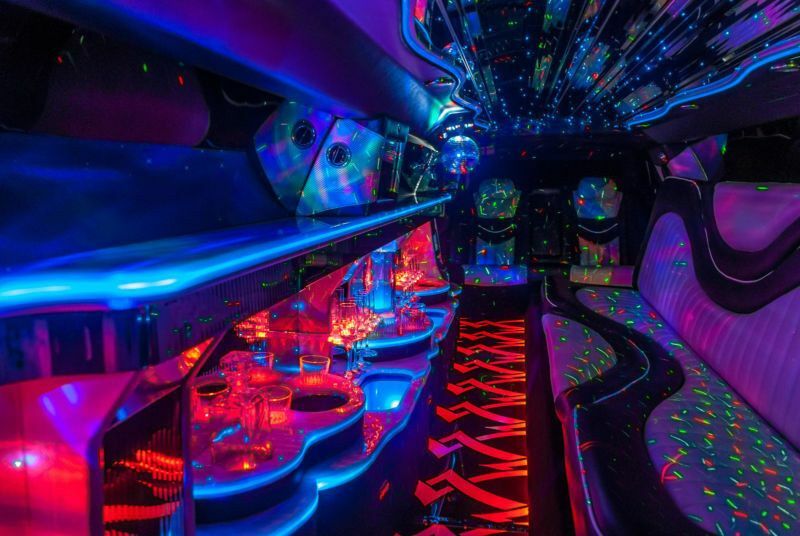 At Seattle Top Class Limo the party starts on the road, on your way to the celebration. That is because getting off the road with a sophisticated and luxurious vehicle like There Hummer, Escalade stretch limo in Seattle Area is just the way to live it up. This opportunity is not exclusive for those who can only afford the limelight or are sitting on a fortune. 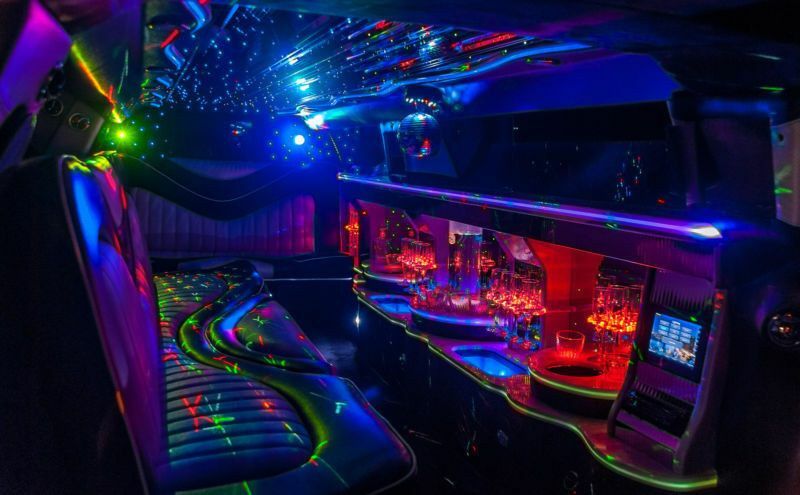 Seattle Top Class Limo offer some of the most affordable limousine prices for Washington limo rentals and limousine services in Washington. 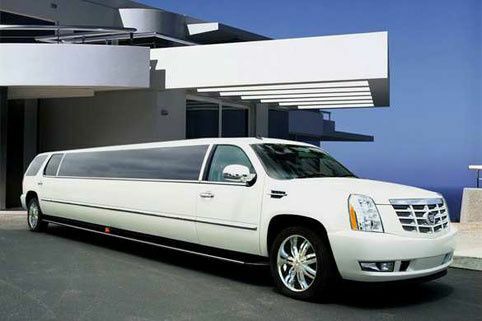 Seattle Top Class Limo prices are simply irresistible Specialties Limousine Service, Wedding Limousine, Stretch Limo for Prom, Party Limousine, Special Event Transportation, Night on the Town Limo,Seattle Top Class Limousine Service, Seattle Limo Service, Limo Rentals, Seattle Limos, Washington Limos, Luxury Transportation.